In comparison to natural stone, like marble, quartz is still a relatively new material in countertop fabrication; however, its many positive attributes are quickly making it a fan favourite. The following are benefits of choosing quartz as the countertop material for your home. Since quartz is a manufactured material, it isn’t restricted to the colour palettes created in nature. Homeowners can choose from a variety of styles, such as a “veining” pattern that runs throughout the stone, to a plethora of solid colours that don’t occur in natural stone. This is an excellent aspect of quartz as it gives you more selection in finding a colour or style that best compliments the aesthetic of your home. Adding to the colouration of quartz is the stone’s uniformity. Since natural stone patterns are completely random, they have the potential to lack the uniformity that some homeowners appreciate on their countertops. Being a manufactured stone, quartz is produced with this uniformity. Quartz has a slightly greater hardness than granite; however, it is much less likely to chip or crack, so homeowners won’t have to worry about accidental bumps from a pot or pan ruining the finish of their countertop. Furthermore, quartz is a very non-porous stone, which makes it resistant to spills from oils or juices ruining the natural shine of the material. The stone’s non-porous nature also means there are less crevices for bacteria to become trapped in, which makes quartz a cleaner option. Another benefit of quartz being non-porous is that it doesn’t require sealing or wax coating on an annual or semi-annual basis. If you opt for a natural stone choice, annual sealing is optimal to keep their appearance pristine. Delsur Marble, recognizes the value of stone countertops goes much deeper than attractive appearance, to the value found in their ability to improve the functionality and durability of your home. 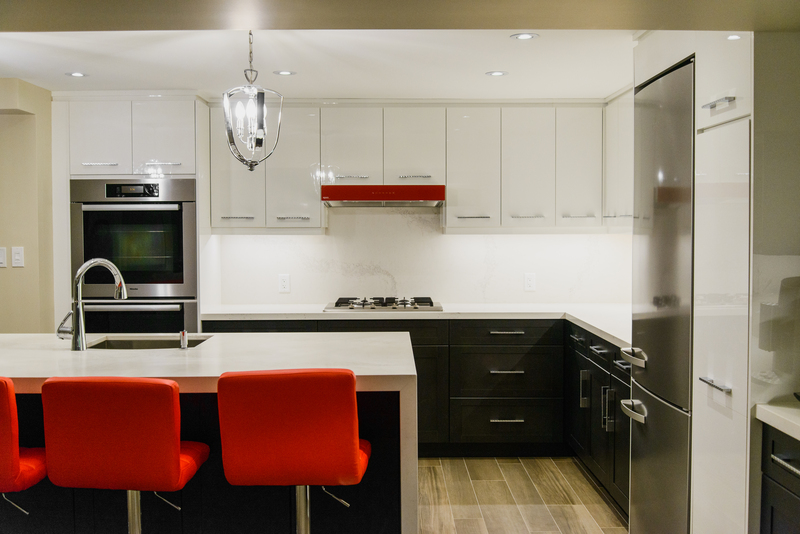 If you’re interested in further exploring quartz, or any stone, countertops for your home, our team of experts would love to partner with you in realizing this goal.